Hints, tips and events for the novice gardener and those more green fingered! Welcome to SwindonWeb’s gardening section – here you’ll find hints and tips about good gardening for both the novice gardener or those with more green fingers. 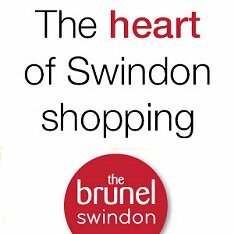 There will be features giving you general and local information about what’s going on in Swindon when it comes to gardening. You’ll find details about local suppliers, as well as stories about people in the town who love spending time in their gardens. You can have a hand in this section too. If you have a gardening question, or a handy hint to share, do let me know and I’ll share it with others in the town – email admin@swindonweb.com - or if you have a beautiful or unusual garden that you’d like to show off, send us a picture. Toomers - John Toomer & Sons Ltd.